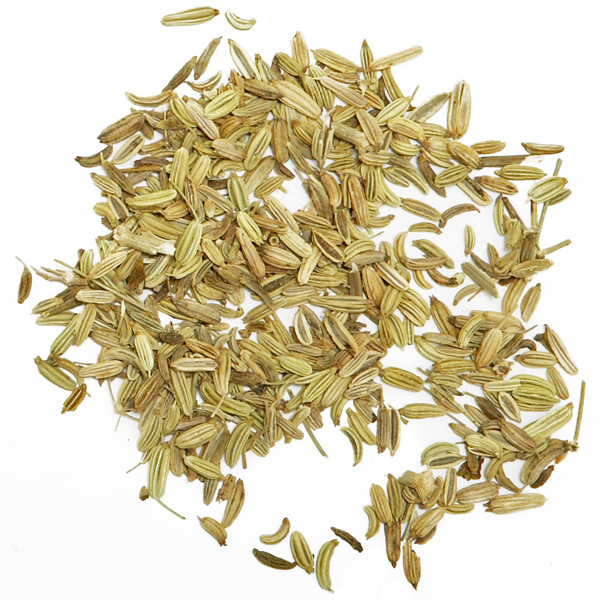 This intense, small seed fennel is imported from India’s Lucknow region. 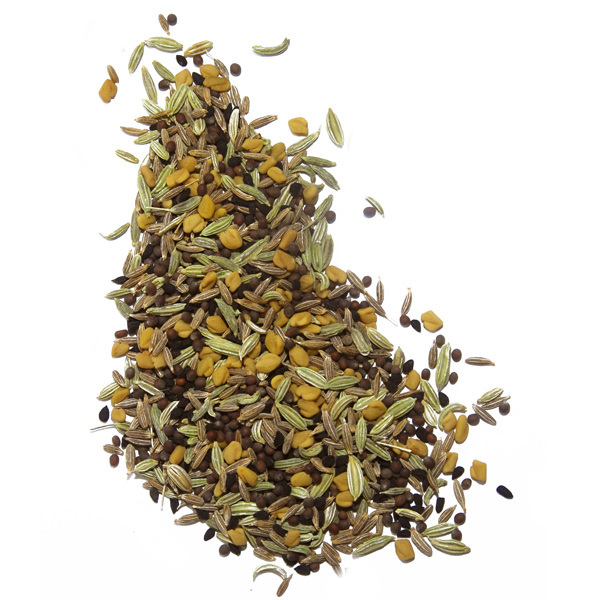 Lucknow fennel seed has a bold, licorice flavor that supports other flavors well, and has long been the darling of south Asian chefs. 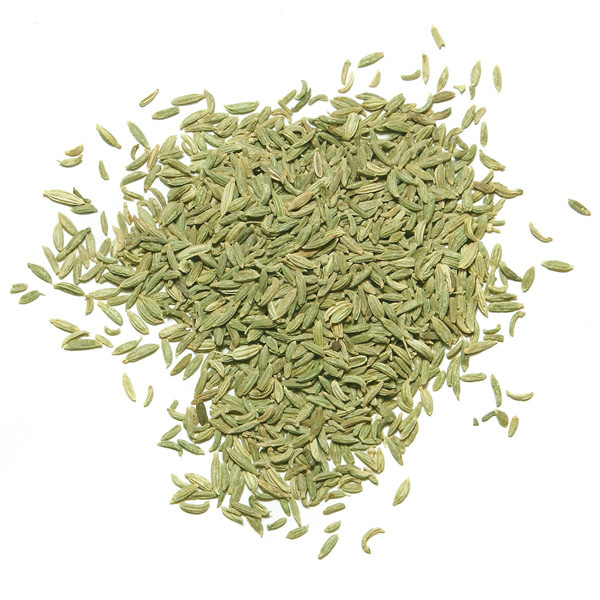 Lucknow fennel is prized for its particular sweetness and aroma. 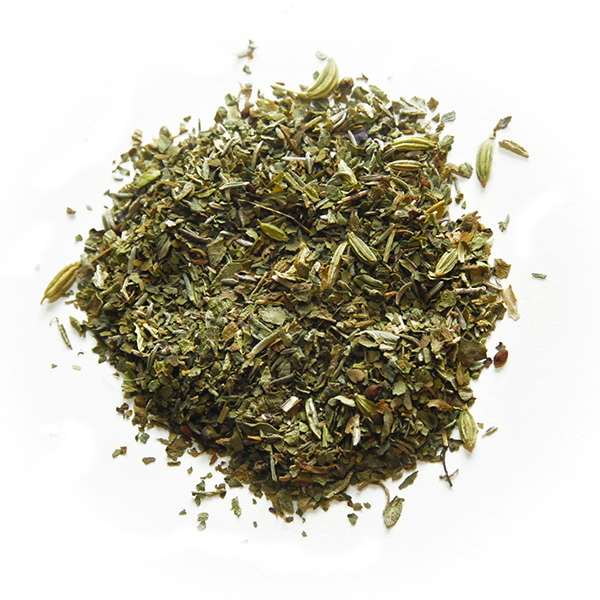 The Lucknow variety is more aromatic and greener in color than common varieties. Its small, crunchy seeds can be used as a perfect finishing touch. This exceptional fennel can be used ground, whole or even grilled. Suitable for any recipe that calls for fennel. You can count on Lucknow fennel to bring more intensity to the dish.